In its online auctions of designer furniture, Catawiki focuses on international design greats such as Le Corbusier, Ettore Sottsass and Kho Liang Ie. Catawiki organizes exclusive and dedicated auctions every two weeks, where catalogues are carefully curated by Catawiki’s team of experts. On a monthly basis, the platform also offers premium auctions where you can buy the best pieces of the second half of the 20th century. "The demand for vintage mid-twentieth-century furniture has risen sharply over the past few years, but there is still a lot to discover and the coming trends that are already emerging are Italian design and the 1970s," says Pontus Silfverstolpe, co-founder of Barnebys and an expert in antiques and design. 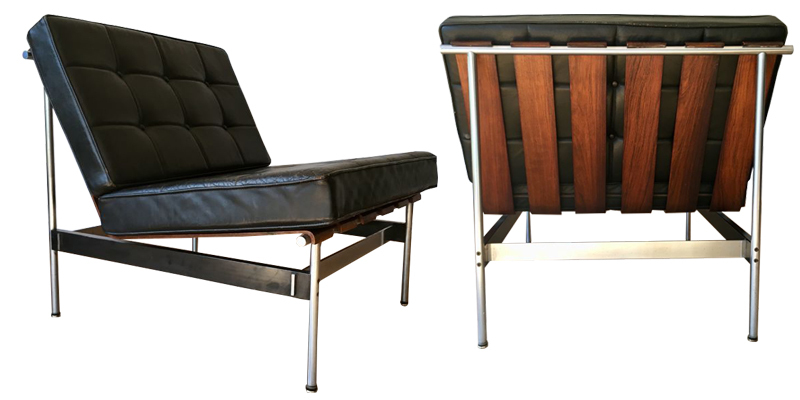 Here are some of the highlights of Catawiki’s current design furniture auction, which you can bid on through November 14. Register for the auction here. 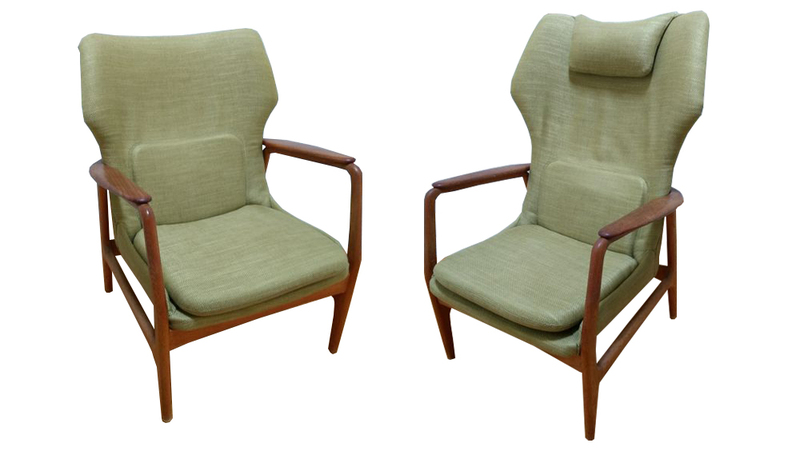 This rare pair of modernist armchairs was designed in 1959 by Indonesian designer Kho Liang Ie. It is one of the most stunning projects of his collaboration with the Dutch brand Artifort, characterized by a high level of innovation and material experimentation. In its early years, the Dutch furniture manufacturer Bovenkamp created furniture that was very much inspired by Scandinavian design, in particular the Danish style. Many of these models were falsely attributed to Aksel Bender Madsen, the father of modern Danish design. The set here, consisting of a sofa and two small lounge chairs (pictured), was designed between 1950 and 1974 by the Dutch designers Ib Madsen and Acton Schubell. 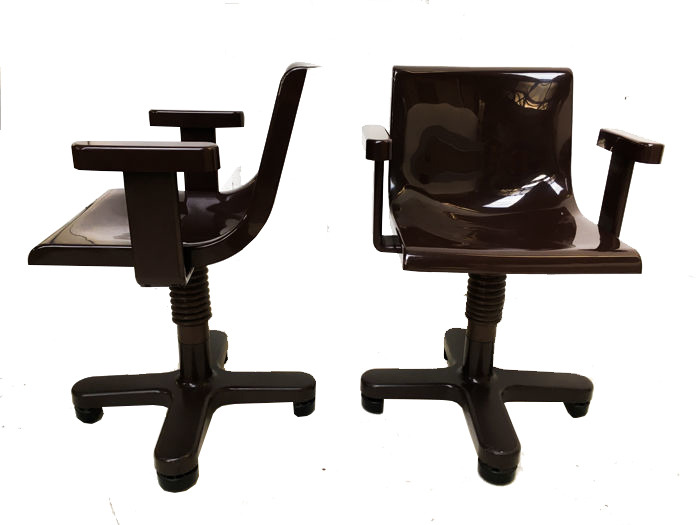 This pair of desk chairs was designed in 1973 by Ettore Sottsass for Olivetti. They were each carried out with armrests, which makes this set very rare, since most of these chairs were equipped without. A copy of this model is part of the MoMA (Museum of Modern Art) collection in New York. 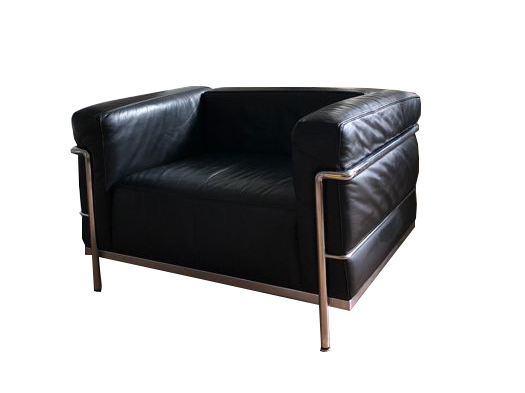 The LC3 black armchair was designed in 1928 by the Swiss architect Le Corbusier for Cassina, in collaboration with Pierre Jeanneret and Charlotte Perriand. The design of the piece was very innovative as it was the first time that industrial materials instead of wood were used to produce furniture. 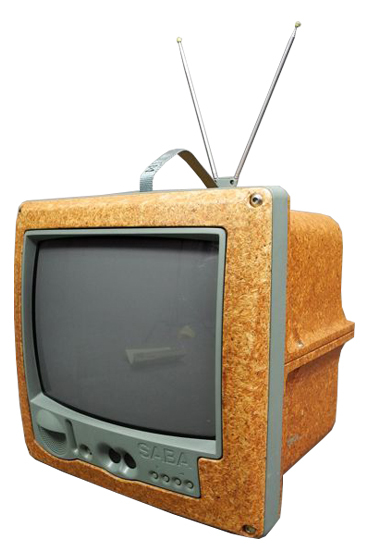 In 1994, the French industrial designer Philippe Starck designed the portable TV Jim Nature for SABA. At that time, the predominant material for the production of the outer shell was black plastic. 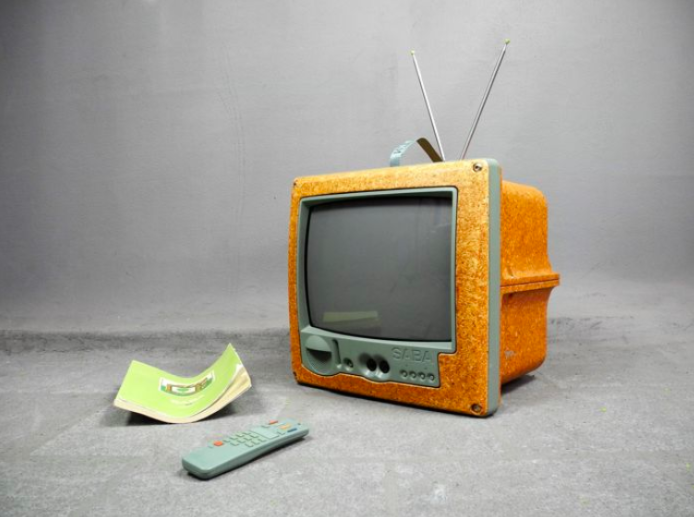 Starck differed from the trend of the time, using a high density chipboard for this portable TV, which had a very limited circulation and is therefore very rare. In 1974, the Dutch designer Gerard van den Berg was one of the co-founders of the furniture company Montis. 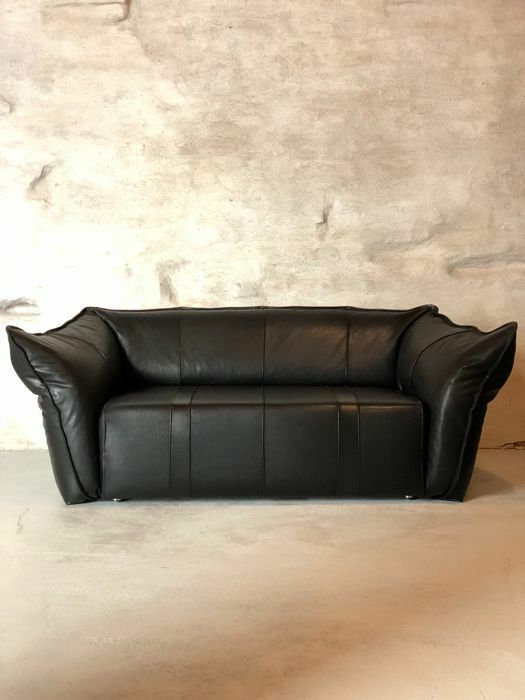 One of the first pieces of furniture he designed for the company was this high-quality leather sofa, which proved to be a successful alternative to the similar sofas of the Swiss company De Sede.